The consequences of United States’ failure to qualify for the 2018 World Cup in Russia will tell foe years, due to the loss of revenue for the U.S. Soccer authorities and missed opportunity for the players. The exact financial impact is unascertained, but is believed to be in the tune of millions of dollars. Tax filings were released on Monday. However, the United States Soccer Federation can close the book on the amount of settlements involving the failed coaching staffs. 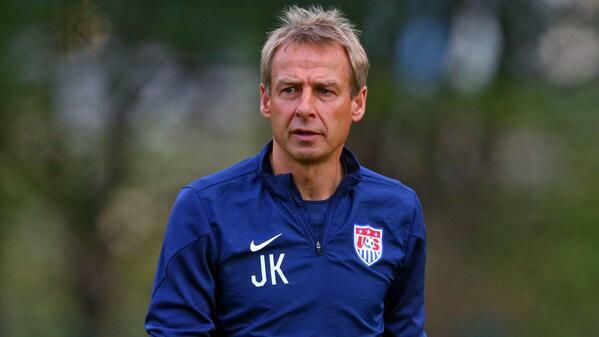 According to tax-exempt status form for 2018, Jurgen Klinsman was paid $3.354 million for the last year of his contract by the federation. Jurgen Klinsmann’s representative, Roland Eitel, has although stressed that his client is looking for coaching jobs only with the national sides and not the clubs, but at the same time he said that Klinsmann wouldn’t mind having a discussion about a possible management role if Vfb Stuttgart approaches him. Stuttgart was the club where Klinsmann enjoyed his most successful stint as a striker. He joined them in 1984 and during a 5-year spell; he went on to play 156 league games and netted 79 times. 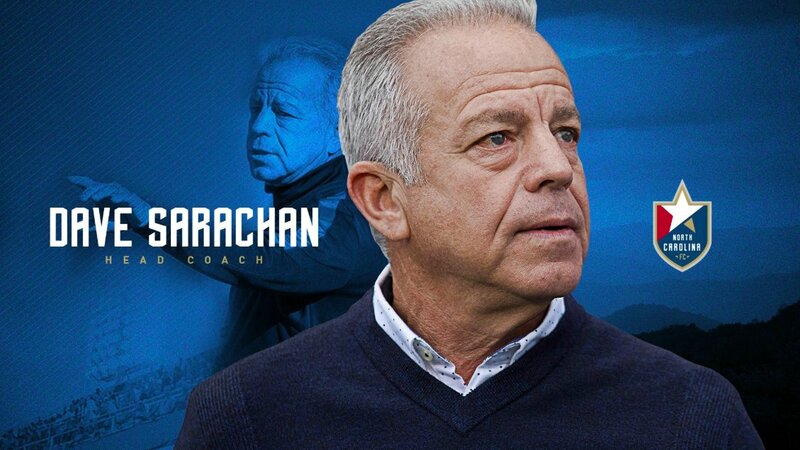 So he has that emotional connect with the club and Eitel didn’t rule out the possibility of the 54-year old, who doesn’t have any job for past some time after he was removed from the American set-up, returning to the club in the capacity of a manager. 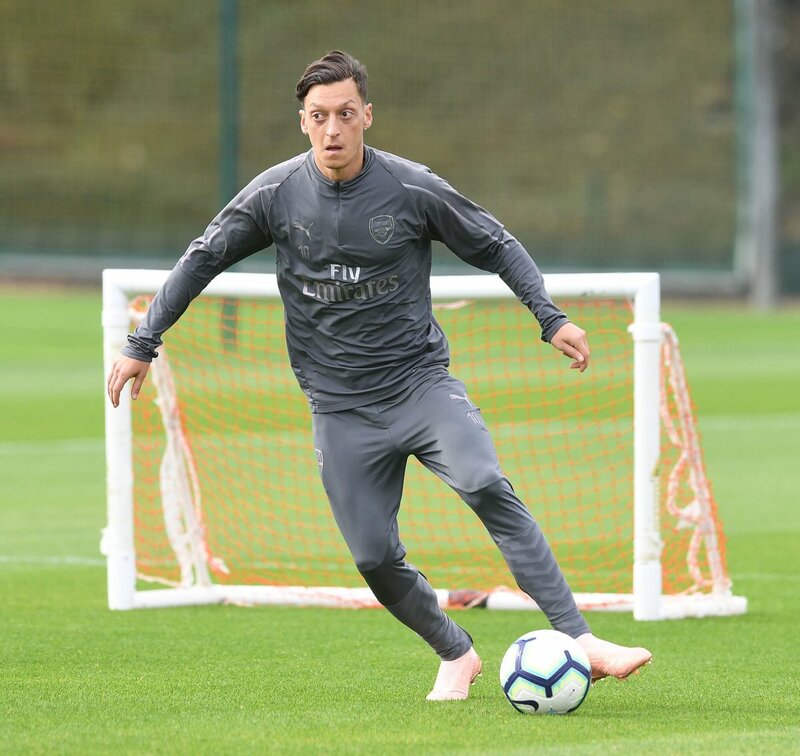 Bayern Munich CEO Karl-Heinz Rummenigge has admitted that he is annoyed by claims that Mesut Ozil has been criticised in Germany owing to his Turkish roots. The 29-year-old called time on his international career shortly after the World Cup citing racism and discrimination as the prime reasons behind the move. Seattle Sounders manager Brian Schmetzer claims that he is looking forward to renewing the rivalry with Portland Timbers this weekend. After an amazing run of form, Seattle have been propelled to the top of the table. The club will be looking to maintain this lofty position after having struggled with form for much of the campaign. It took several weeks for Seattle Sounders to find the winning combination, but now the club have been one of the top teams in the division. Seattle have been able to beat almost anyone in front of them, but Portland Timbers are only one point behind them in the table. The son of former Germany international Jurgen Klinsmann is gradually carving his own niche at German club Hertha Berlin. The 20-year old studies at Berkeley in California but reports say he has agreed to a pro football deal with Hertha Berlin. Jonathan Klinsmann featured in every minute at the recent FIFA Under-20 World Cup as the Stars and Stripes team reached the last eight at the age grade event. He was pictured with Pal Dardai’s side for pre-season training with reports claiming the club reached out to the older Klinsmann after his World Cup appearance. Jonathan is impressed to be in the second team of the club. He has had trials at Premier League sides West Ham and Everton and even at Stuttgart – where he father once played. He deems it a fantastic chance to play in a Bundesliga, getting very close to the action while developing as a keeper. Premier League legend Teddy Sheringham has disclosed that Tottenham Hotspurs almost signed South American football legend Diego Maradona in the 1990s. Argentinean Ossie Ardiles was the manager of Spurs. 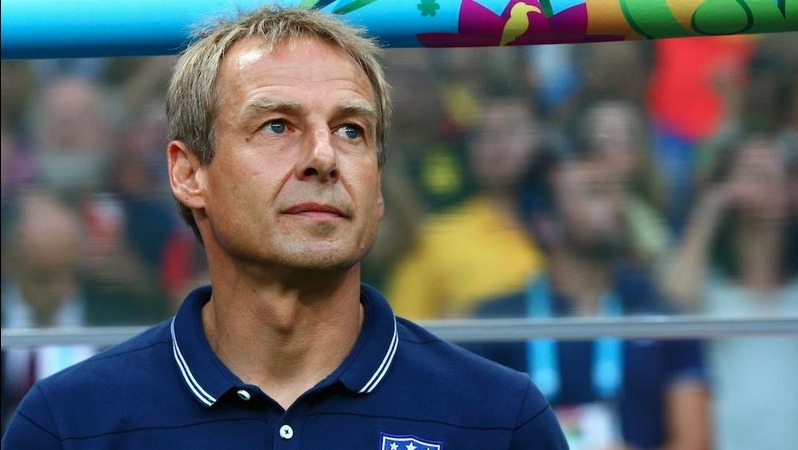 He wanted to lure his compatriot to join the team at White Hart Lane but then he decided to make a move on Germany football star Jurgen Klinsmann. It is unknown if Ardiles regretted his decision as he was fired in 1993 as big transfer signings like the German and others failed to live up to expectations. He was a legend as a player but that was not enough to keep him on.